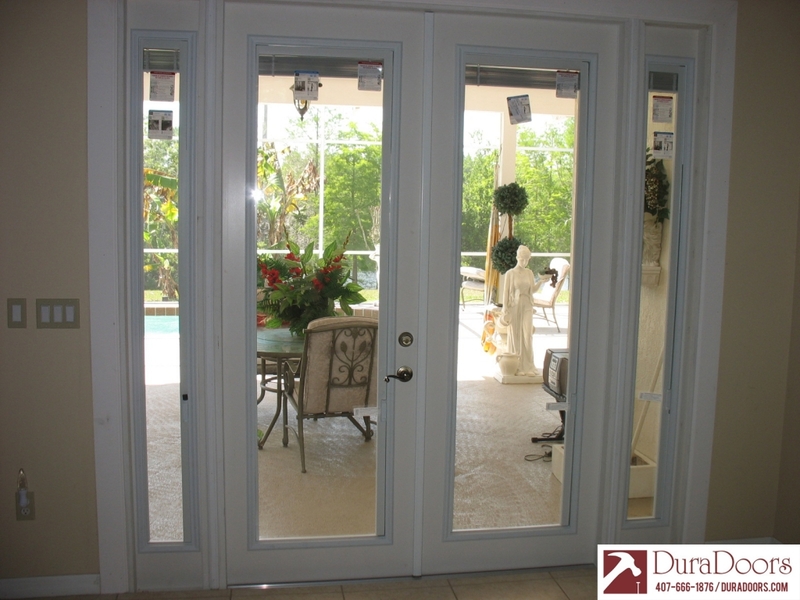 This Windermere, FL, customer had us replace their sliding glass doors with French doors. 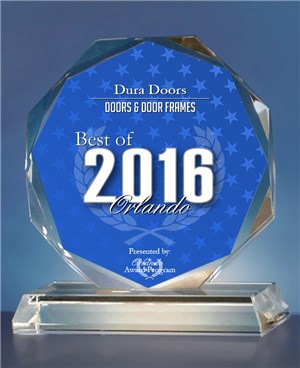 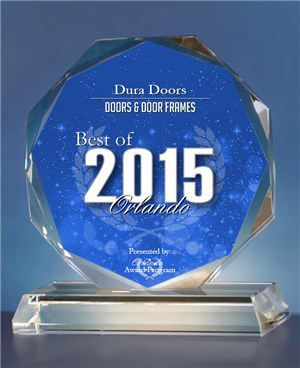 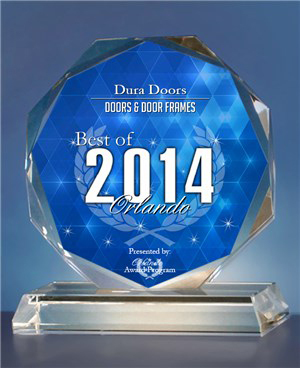 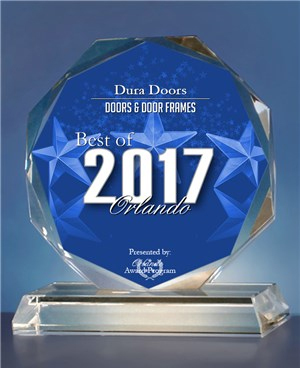 They selected the Plastpro French doors with ODL enclosed blinds. 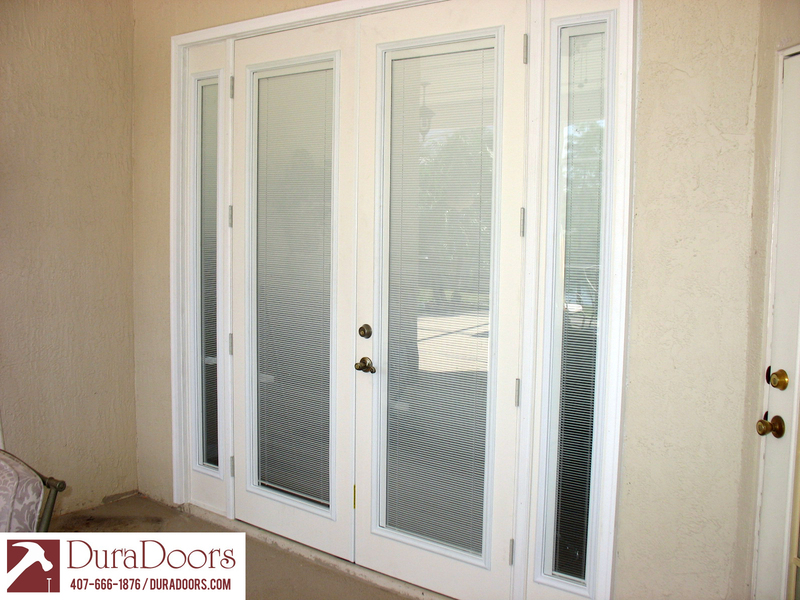 The doors look great, and they are super happy with their choice.